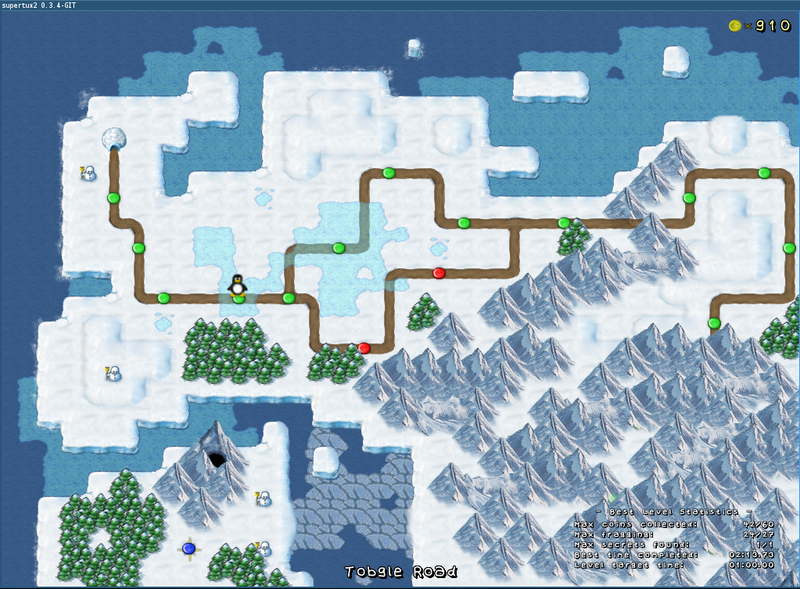 Over ten years after the last stable release of SuperTux (0.1.3 released July 2005) the SuperTux team have announced the release of the first stable version in the Milestone 2 series. And of course we updated the official levels to make use of all the new features. It has been a long road for the project, and a lot has changed as the engine seems to have been largely rewritten to make it suitable for more advanced graphics and scripting. Whilst the existing content has been updated, it would seem that the one area in which the project is short is new tilesets and levels, with only a partially complete 2nd forest overworld of the (originally planned) 7 desired worlds. That's where the community comes in though. With a stable game to work with, hopefully players and artists can combine to extend the game and make it enjoyable for generations to come. My own 15 year old son remembers SuperTux 0.1.3 fondly as, he says, the best game he played as a young child. Warsow 2.0 is now almost fully FOSS!